Any glitter lovers here? 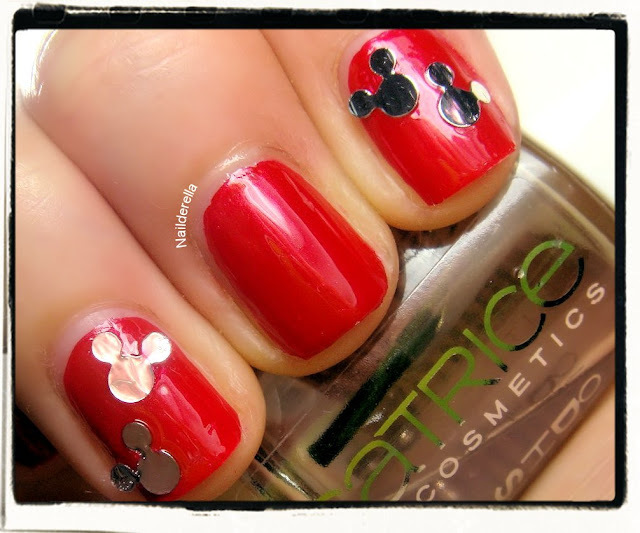 If you are, you may be interested in Mickey Mouse shape glitters I got from Born Pretty! 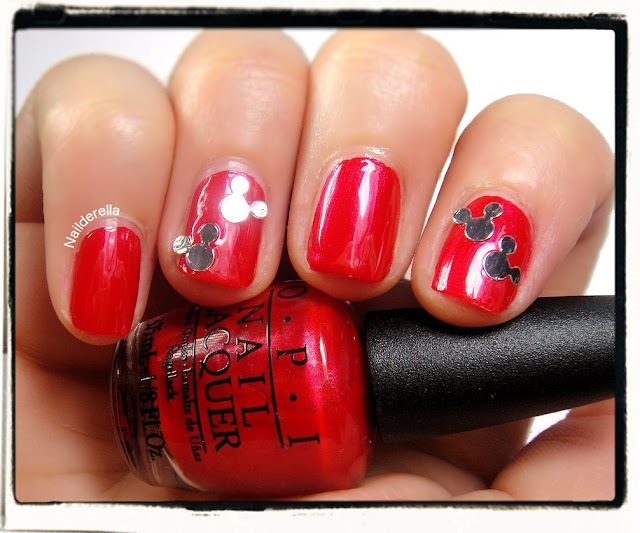 I paired them with OPI The Color Of Minnie, of course! I used 2 coats of The Color of Minnie. It's a gorgeous color, easy to apply even with the small brush of OPI mini polishes. Final verdict: How cute are these glitters!! However, you have to note that they are quite big so you have to be a bit careful when you place them on your nails, especially if your nails have much curvature. For me, they laid flat except for one of the glitters on my ring finger (cf. Mickey's right ear). I guess you'd be luckier if you place them in the center of the nail. Nevertheless, I like them because they are cute and it can be a nice touch for a special nail art. I wouldn't wear them for a everyday manicure but it's great for a special occasion! The glitters came in a little jar for easy use and manipulation. 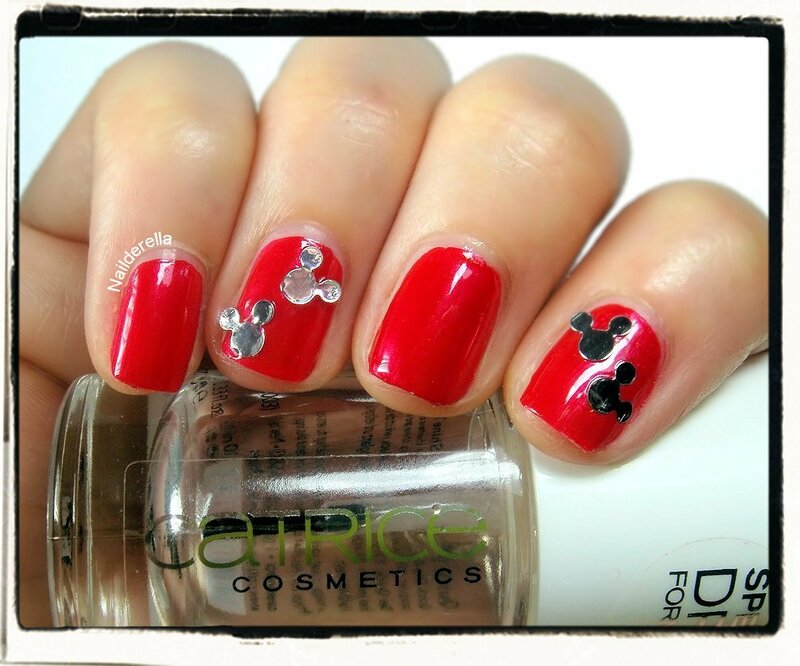 Mickey Mouse glitters can be purchased from Born Pretty Store. They can be found here. You can find a lot of different nail art items at Born Pretty. Shipping is free worldwide!! You can also use my coupon code to get 10% off your order: AB5X31.